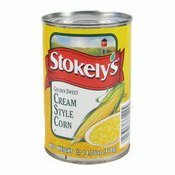 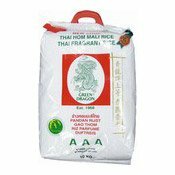 Allergy Advice: Contains Soybean, Barley, Fish. 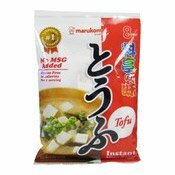 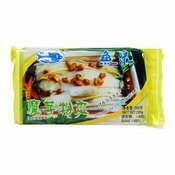 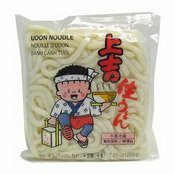 Ingredients: Soup: Miso (Water, Soybean, Rice Koji (Barley), Salt), Water, Alcohol, Sugar, Yeast Extract (Soybean), Autolysed Protein (Fish), Fish Powder, Salt, Fish Flake Extract (Fish Extract, Salt), Kelp Extract (Kelp Extract, Humectant (E965)). 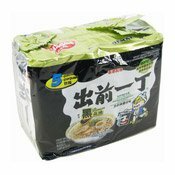 Topping: Dried Tofu (Soybean, Firming Agent (E516)) (2.7%), Dried Wakame Seaweed, Dried Green Onion.